A marvel, a wonder—a deeply strange little novel about medicine, memory, and fox possession. With her delicate prose, arch tone, and mischievous storytelling, Wunnicke proves herself a master of the form. 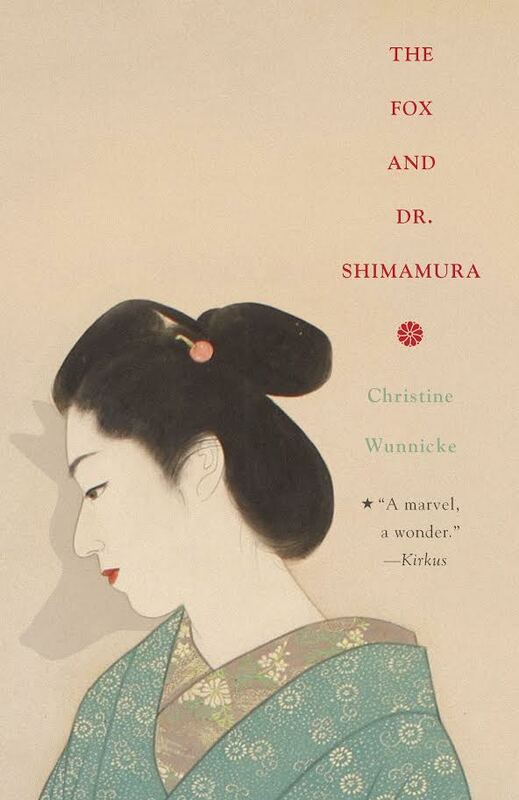 Wunnicke spoofs the misogynist history of psychology in this clever and rewarding novel of slippery memories tinged with Japanese myths: this gracefully amusing blend of history and imagination will beguile readers. A wonderful and most of all wonderfully told story. Delightfully crazy—very nicely told: Wunnicke succeeds in drawing us into the logic of this mad world, where the fox moving under a girl’s skin is as vivid (and believable?) as Charcot’s demonstration of the arc of la grande hysterie.